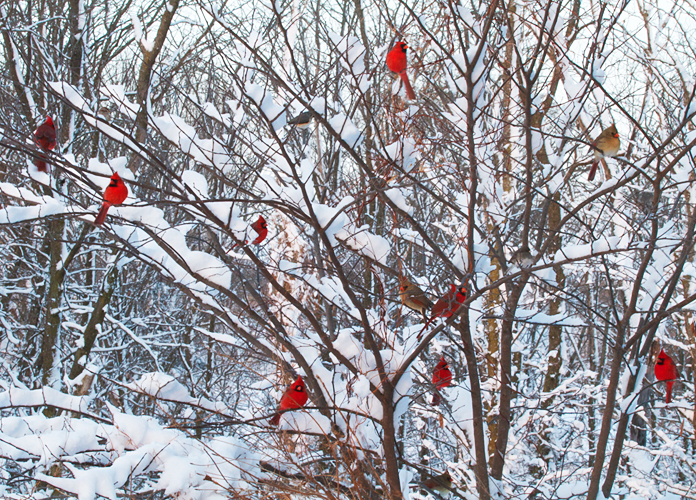 and in the morning, eleven cardinals. 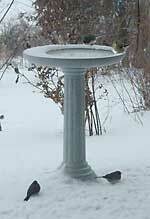 Our favorite winter birdbath is the Kozy Bird Spa. 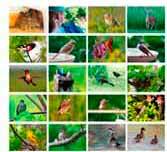 The photo was taken at Birdwatching Dot Com.